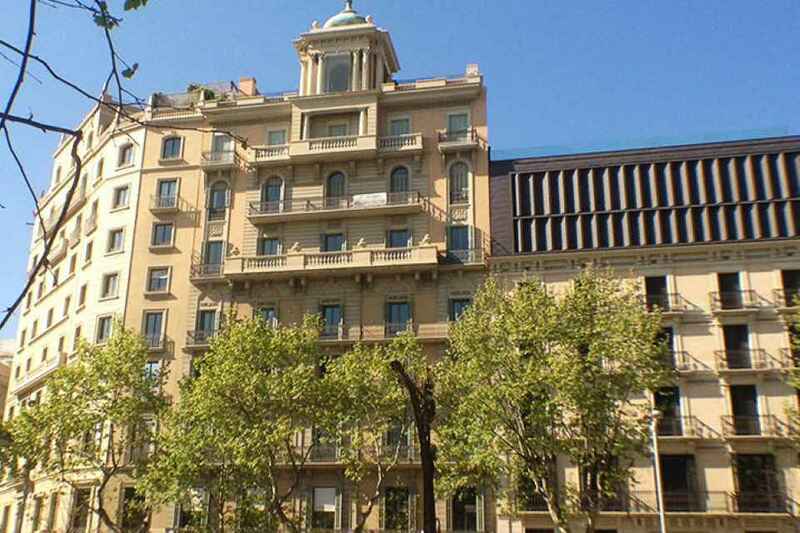 Apartment building for sale in the heart of Barcelona, just a few minutes from Plaça Catalunya. 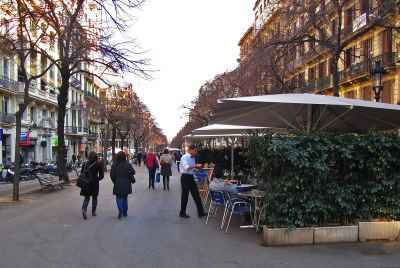 This pedestrian zone is filled with lots of shops, cafes and bars. 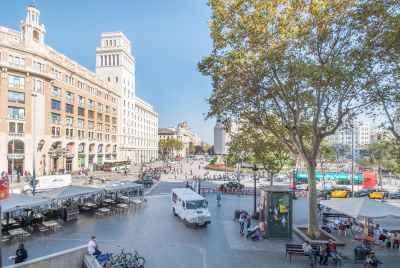 The avenue, Passeig de Grácia, passes close by, featuring another elite shopping area with high-end brands from around the world. This commercial area is ideal for any kind of business in Barcelona. 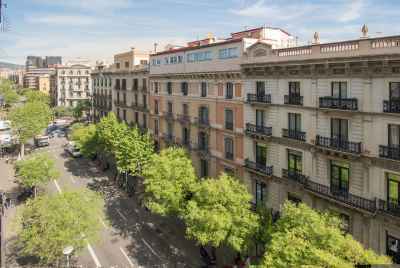 The residential buildings in the area are quite popular among tourists and locals who prefer to live in the central area of Eixample. Near the house you will find bus stops and subway stations. The total building area of 1,254m2 is spread over 8 floors and 22 apartments, 9 of which are rented and 13 of which are vacant. 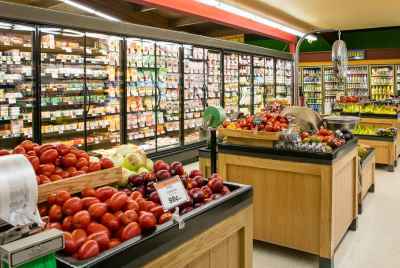 On the ground floor there are two non-residential premises suitable to rent out for commercial purposes. Currently the building is under restoration and repair and finishing works, and will be transferred to the new owner in perfect condition. 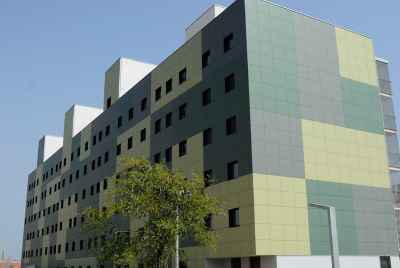 595 m² | 4 % prof.
3376 m² | 6.6 % prof.
3600 m² | 964 m² lnd. | 7 % prof.